Before Bodrov became „big business“ he made quite a few CHERNUKHA-movies about the dark side of the Soviet union. This is the internationally best known! Winner of the Grand Prix des Ameriques at the Montreal International Film Festival and the “Wolfgang Staudte Award” at the Berlin International Film Festival. The first Russian movie to actually film inside Russian prisons and reformatories. 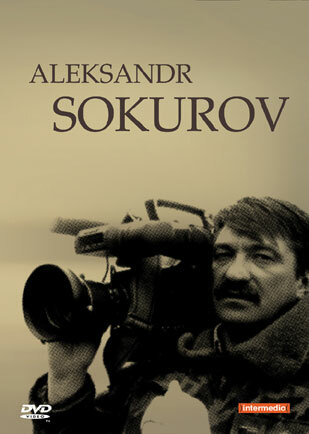 Also the first Film of Sergej Bodrov jr. He appeared on screen only for a few minutes, playing a minor lawbreaker waiting for a decision concerning his destiny. The 1968 film shows Fedor Karamazov as a stingy old man, who’s three sons are after his money. 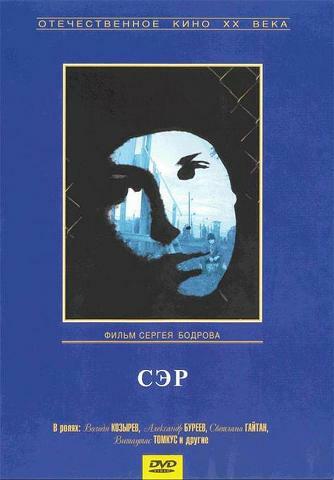 The Karamazov brothers, Dmitri, a gambler, Ivan, a thinker, and Aleksei, a monk, are living through their different problems. Ivan is trying to save the world by making a story of “The Great Inquisitor”. Dmitri, who lost money in gambling, is begging his father to help him. But the father gives a lot of money to his mistress Grushenka. Aleksandr Sokurov creates a visually poetic, elegant, and unforgettable synthesis of art and life in Mariya. 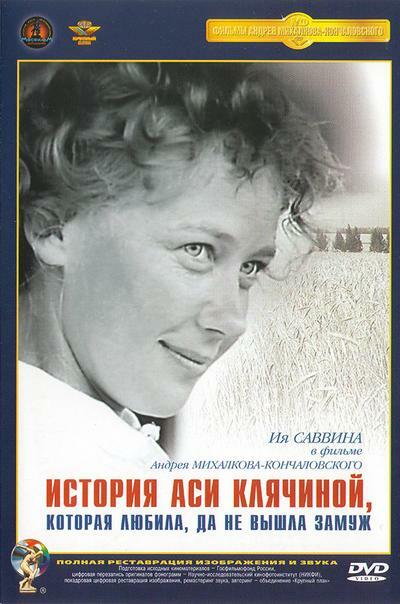 The lush and textural initial sequence, shot using color film, presents the austere life of the titular Mariya – a robust, genial, and hard-working middle-aged collective farmer with an engaging smile – during an arduous flax harvest season in the summer of 1975: operating heavy machinery, sharing a meal at a communal table with fellow workers, visiting her young son’s grave, enjoying a lazy afternoon by the lake with her family on her day off, and proudly (and uninhibitedly) describing her responsibilities and work ethic before the camera.